Ladies: It’s January 29. You know what that means, right? 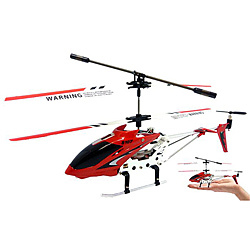 Probably about time to start thinking about what to get the guy in your life. You don’t have to get all cheesy and romantic about it — instead find something your man will actually use. 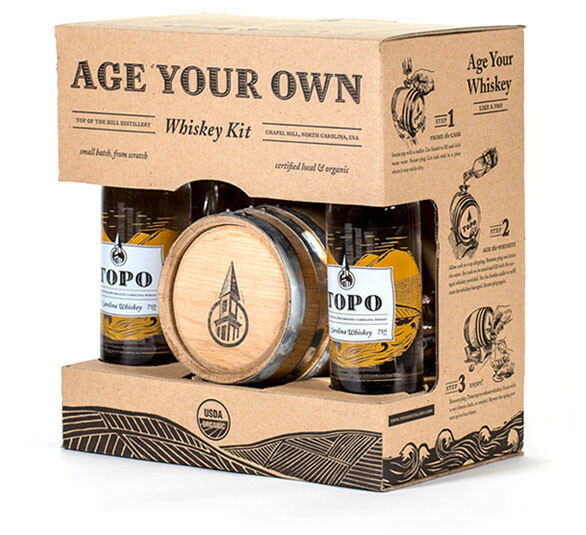 If your guy’s into cocktails, perhaps an Age Your Own Whisky Kit is a good call. The kit allows you to create the equivalent of a four-year-old whiskey in just three months, and can be used three times for batches of whiskey and afterwards works for just about any alcohol. 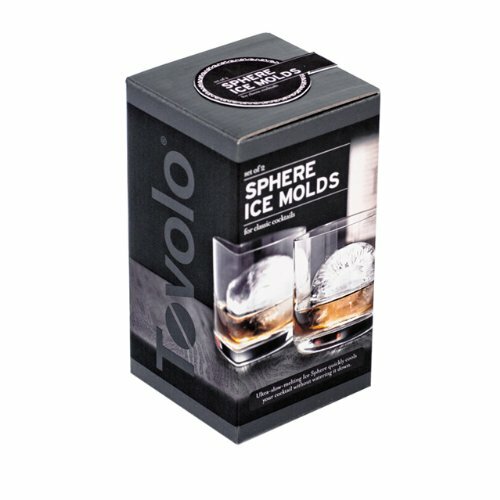 Or you could go the fancy ice mold route (coupled with a great bottle of bourbon, of course, or maybe a set of beautiful glasses). If your man’s into cooking, arm him with a cast iron skillet (you can even go the extra mile and pre-season it for him). 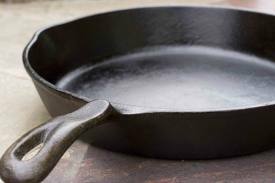 Alton Brown recommends the Lodge brand of skillet as a reliable and durable option. 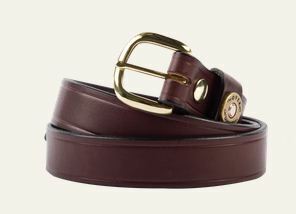 What dude doesn’t love a good leather belt? 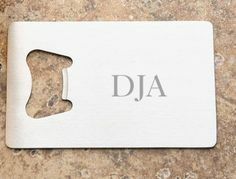 This well-made option from Over Under would be the perfect addition to any guy’s go-to wardrobe (and it can be customized with a name plate, too!). Got a guy on the move? 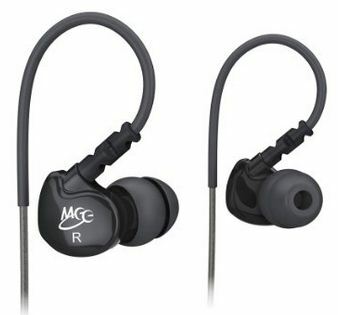 Give him a pair of these headphones that will stay in place even when he’s not thanks to their memory wire and the collection of several different earbuds to get just the right fit. They boast great bass sound with clean treble, too. Previous Previous post: Y’all: Winston-Salem’s Getting Awesome! Next Next post: Super Bowl Ad Time! How did F&R not make this list?